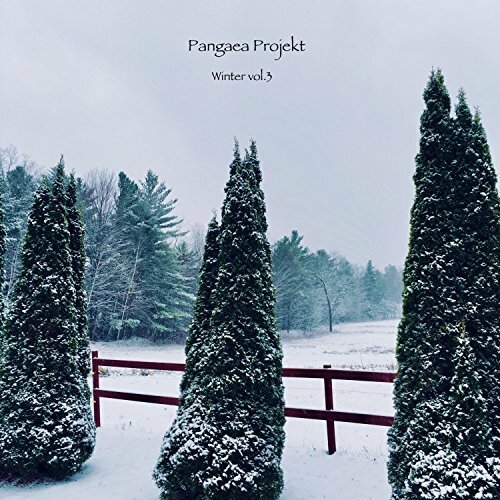 Pangaea Projekt is the recording alias of Orlando-based musician Michael Crain. I was first introduced to his music upon hearing the enchantingly wonderful debut album, Gaia’s Dream, which blends ethno-tribal and ambient/electronic groove elements, ala Deep Forest. Stylistically venturing into more atmospheric ambient terrain with this latest offering, Winter, Vol. 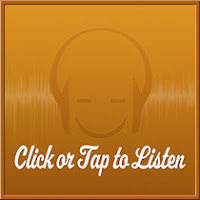 3 is the third installment in a series of three-track EPs, of which, despite their seasonal theme, can be enjoyed anytime of the year. Opening with “Ice Forest”, this composition is a gently affecting, minimal ambient piece that feels somewhat reminiscent of composer Harold Budd, with its drifty piano notes hovering amid subtly-shifting tones, as it perfectly evokes a quietly peaceful and snowy landscape. The second piece, “Snowfall” is my favorite of the three, as it pleasantly brings-to-mind the similarly more ambient-space compositions of Jeff Pearce or Michael Stearns. Comprised of slowly-evolving textures that collectively form an expansive, blanketing atmosphere, this gorgeous composition perfectly imparts a sense of deep reflection and nocturnal observation. 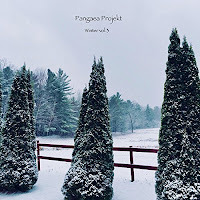 Finally, “Winter’s Grace” closes the set with a gentle and understated melody comprised of keyboard and soft strings that lends the piece a stylistically more contemporary instrumental/new age feel. In fact, it reminds me somewhat of David Arkenstone’s outstanding winter-themed album Snowfall. For more information please visit the artist's website. This release is also available on Amazon, iTunes and Google Play.